In April 2014 we travelled to the land of the rising sun again; Japan. 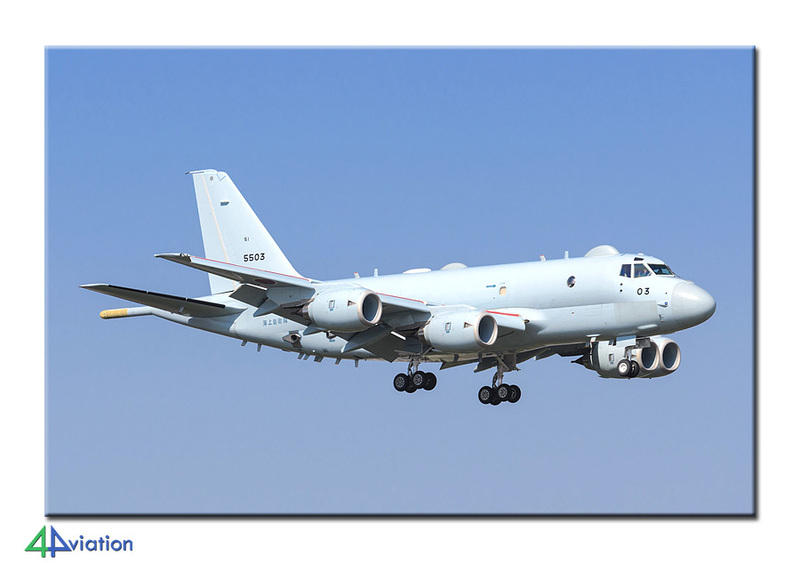 We did a two week tour throughout the major part of the country again, visiting air force, army and navy bases as well a United States armed forces installations in the country. 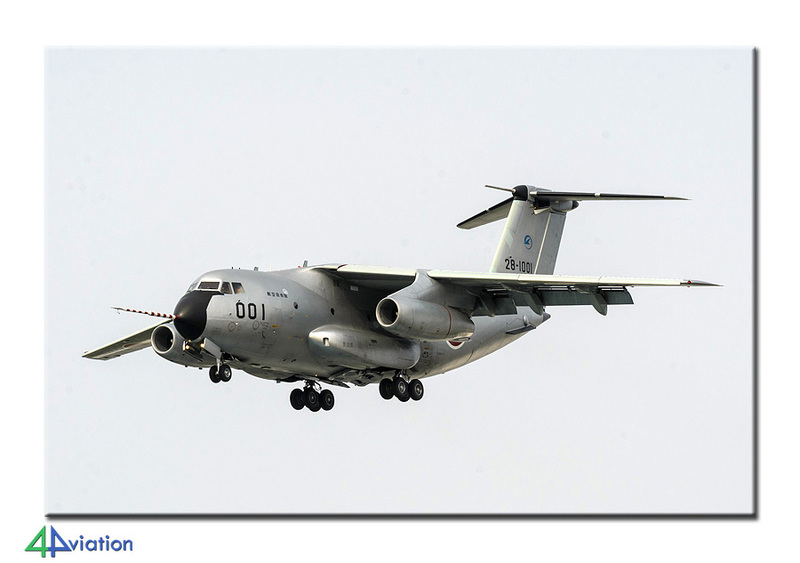 On Saturday 12 April the 4Aviation spring trip to Japan brought another mixed group (in terms of nationalities) of 11 together at Schiphol, full of expectation and curiosity towards that distant Asian country with its beautiful military aircraft. For those that were awake and alert during the overnight flight, the beautiful Northern light over Siberia was not only a breath-taking spectacle, but also a promising sign for the whole trip. On arrival at Narita (Sunday 13 April) we subsequently passed immigration, the luggage belt, customs, sthe rental car company and the ATM without any problems. And then you find yourself in one of the vans on your way to the first destination… in Japan! That first destination was not too far away, since there was a request to spend one or two hours at Narita. No problem, it was a Sunday so we were not in a hurry. This also have the tour guide the opportunity to get his things organised, like how to use the built in navigation system (which was partially in English… great!). After two hours it was time to do some shopping… step ladders! Thus a shop in Shimofusa saw nine step ladders being sold on this day. All of these were carefully manoeuvred into the second van which was carefully chosen to provide enough room for the ladders. On our way to the first hotel a stop was made at Shimofusa and Kasumigaura, more for the numbers than the photos, but the first base did bring the for “confrontation” with the military security (friendly and cooperative as ever). On the second base we saw our first Apache helicopter of the tour. It was being pushed into a hanger (on a Sunday!) just as we arrived. Food wise we did not have a good start of the tour, the “immature chicken” and “adult chicken” in the restaurant near the hotel appeared both to be very tough. We meant business from day one and started (on Monday 14 April) with a bang. 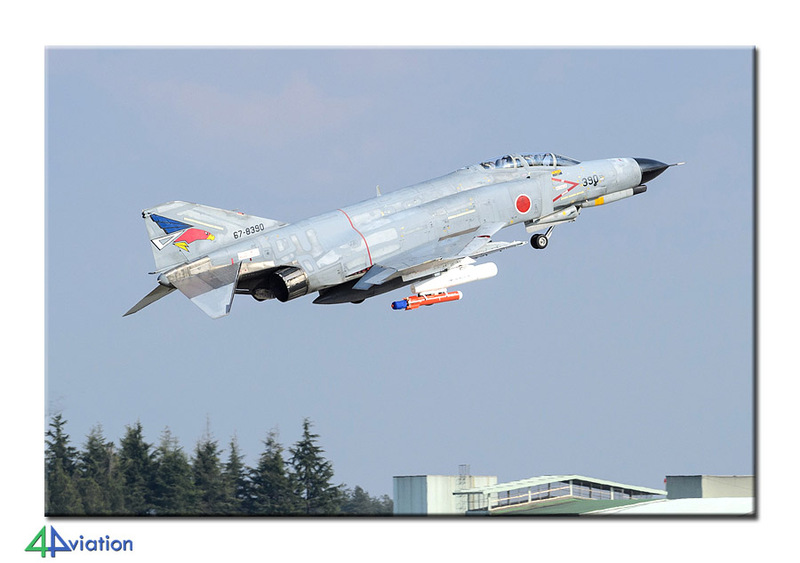 One of the best bases Japan knows and F-4 Phantoms. Hyakuri! Our Japanese contact would met us at half past seven at the gate to the “spotters corner”, but the Garmin navigation equipment we brought from the Netherlands soon tried to disrupt that plan. That was the moment that the Garmin disappeared into the bag again and we put our faith fully in the friendly sounding Japanese navigation lady. Luckily our contact was a patient man and we were able to take charge of the towers next to the taxi track and platform soon after. 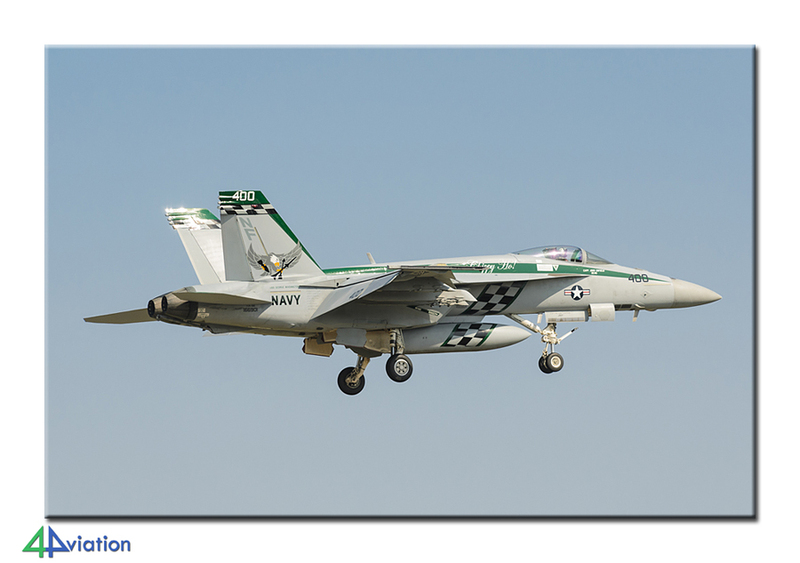 While the first Eagles taxied by it struck everyone that this is a very very special place for photography! There was a lot of flying going on, leaving little time to eat something which is a good sign. After mid-day the sun moved into an unfavourable position and we decided to move from this perfect spot. We went to the other side, ending up next to the runway. Here is where the step ladders first were put to good use. 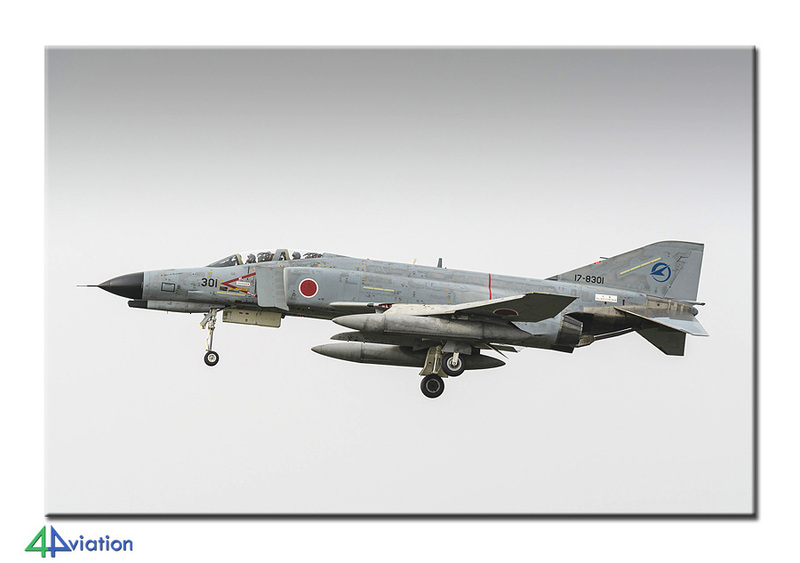 At the end of the day we took photos of the two F-4s next to the terminal and by then it was time to end this awesome day and head for the hotel for the coming night. Despite Tokyo being a gigantic city traffic was not too bad and we were able to report for check-in at our hotel without ending up in traffic jams. A busy schedule for Tuesday 15 April was lying ahead. 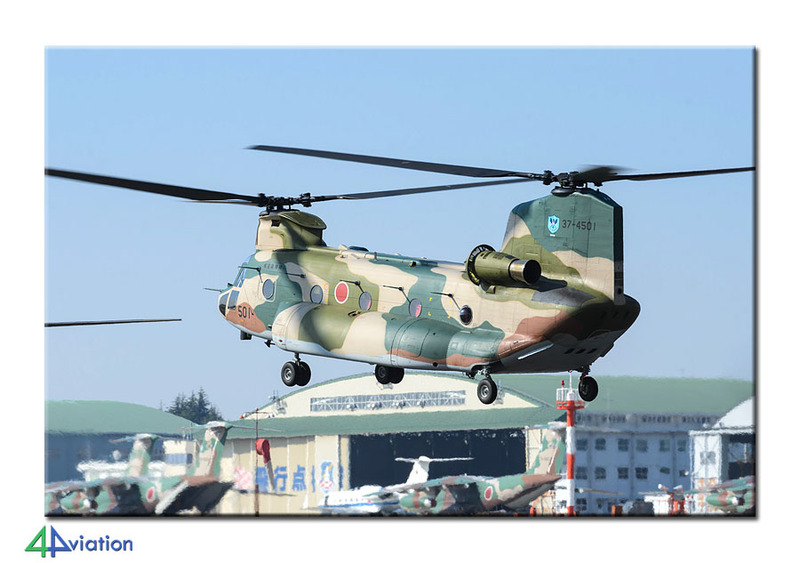 Traffic wasn’t too bad this morning and we arrived at Iruma in time to capture two Chinooks taking off. Here the step ladders came in handy again to picture all traffic that was departing on the runway, among which a YS-11 and the unique EC-1. For the first time during the trip we were visited by two policemen in black suits and brief cases, soon dubbed “Men in Black” by the group! Always very friendly and never hindering what you are there for, wherever you meet them. After a couple of hours we decided to move. Not that it was boring, but Atsugi was scheduled for the afternoon and the group was looking forward to that. 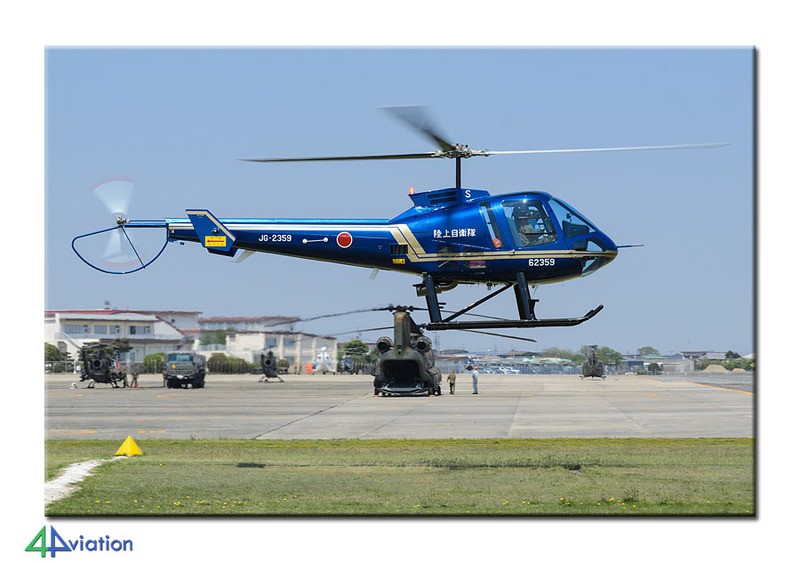 After a short stop at Yokota (for lots of heat haze and a couple of US serials) we arrived at the Japanese and US navy base in time. The local spotters’ community was out en masse, probably due to the fine weather and the number of activities. 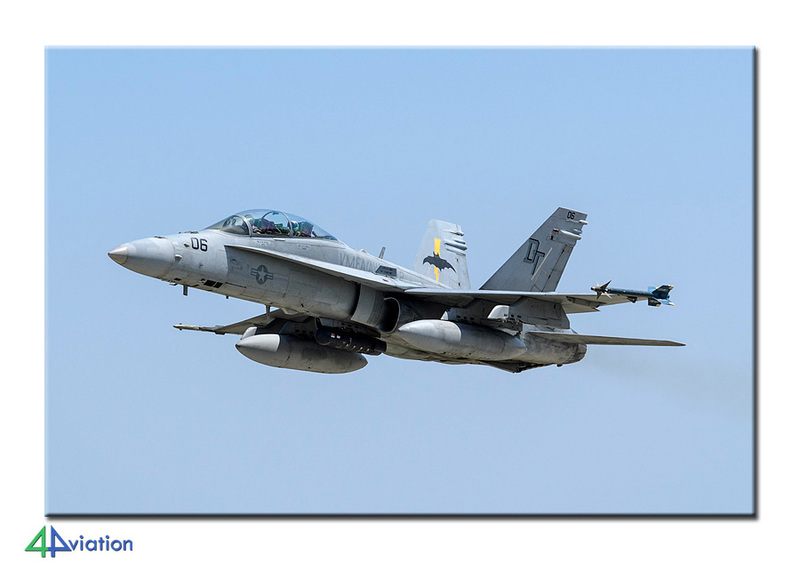 Hornets, Orions and P-1s formed the major part of what flew in front of our lenses, but also a YS-11, C-40, Blackhawk, UC-35, Seahawks…. Another very fine day! By 5 PM we decided to leave since we had some driving to do before we reached our hotel near Shizuhama. 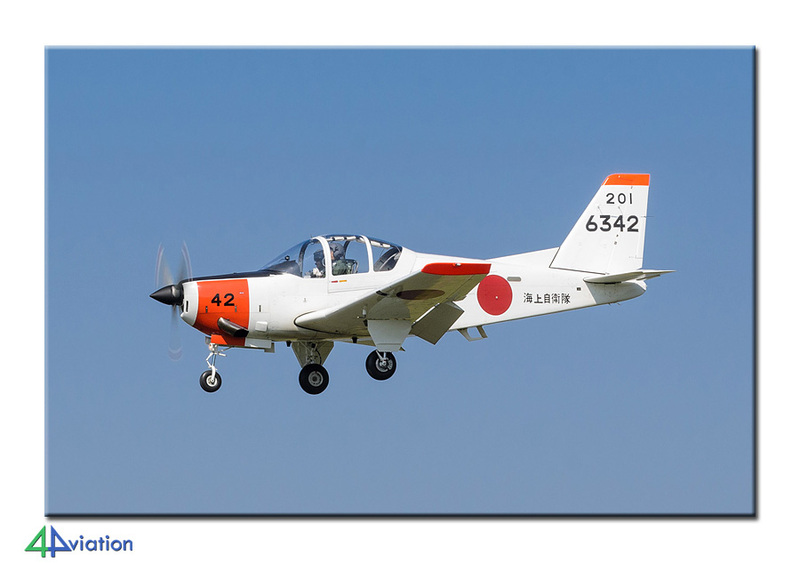 Wednesday 16 April started at Shizuhama, as small air base where the T-7 trainers keep buzzing. A nice place for about two hours, after that it feels like “too much of the same”. Here also a visit by two men in black suits and brief cases. Smiles, group picture, handshakes… Less usual (but not entirely unknown) was that they waited in their car in the distance and eventually followed us until we entered the highway. As if they wanted to make sure that we were really gone. Of course we were gone, we had more things to do this day! 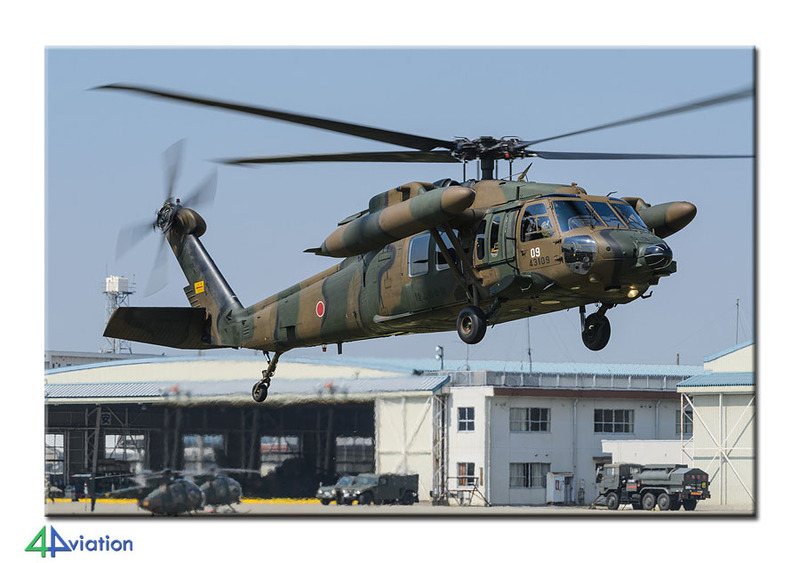 First we had a peek at that air base of Nagoya; Komaki. After a small detour we had reached the parking lot of the shopping mall for a short photo session. We didn’t stay long since our next objective, the test base Gifu, was appealing to all. Once there the photographers were dropped in the approach and two men climbed the hill to try and read the serials. They saw a T-4, a Phantom, two Eagles and the silver C-1 take-off, which was very promising for the recovery later that afternoon. After the last aircraft had returned the museum was as good as closed and we could only capture the US-1 flying boat, Neptune and KV-107 that were parked outside. But, who can complain about that after yet another fine day in Japan! Yet again we had some driving to do, heading for the West Coast. A nice drive through the mountains with a huge number of tunnels. Halfway the option to choose a highway restaurant appeared to be the right choice. By now most of the group had gotten the hang of how to eat using the chopsticks. 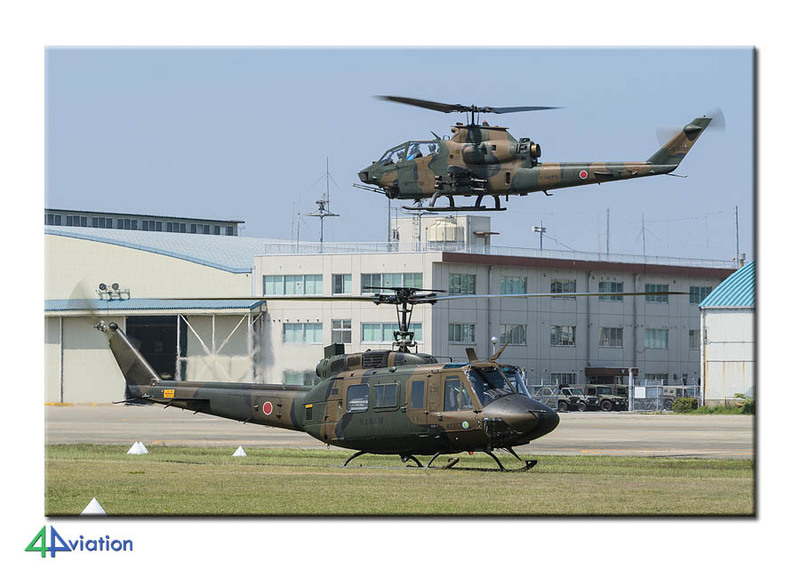 Thursday 17 April it was time for another fighter base: Komatsu. Unfortunately the day started a bit grey and hazy but the sun came through later that morning. Keeping the light into consideration the approach area is the best place to stay here. If you do not mind backlight (or just need to get the serials) you can stay at the viewing terrace at the civil terminal. At noon there was a short break (also a tip by the MiB) and we were able to head for the nearby museum. 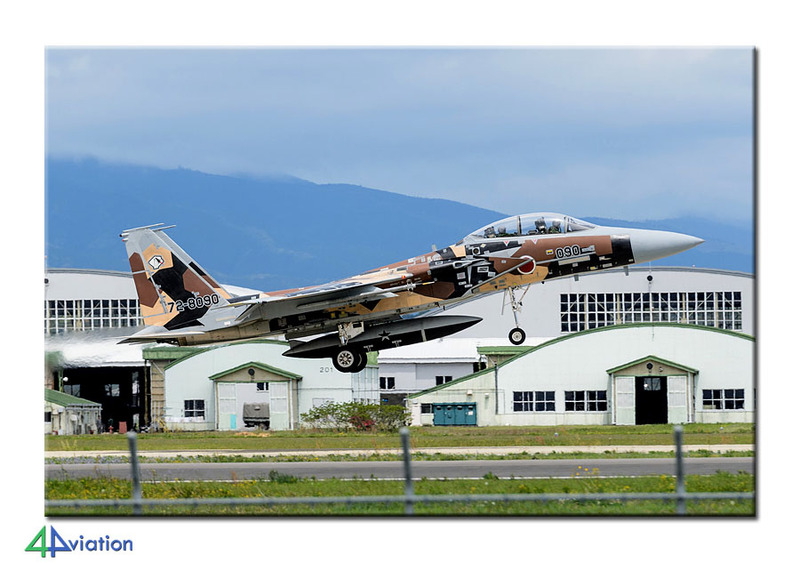 Except for old aircraft they also have the largest collection of (JASDF) t-shirts here. At 1 PM it was time to return to the air base for the afternoon mission. We stayed here for another two hours. Since we have quite some distance to cover (you get used to it…) we started driving towards our hotel for the night in Tokushima in time. While driving it started to rain. What is this?!? The Friday morning 18 April didn’t look too well with grey skies and light rainfall. It was supposed to improve but when? 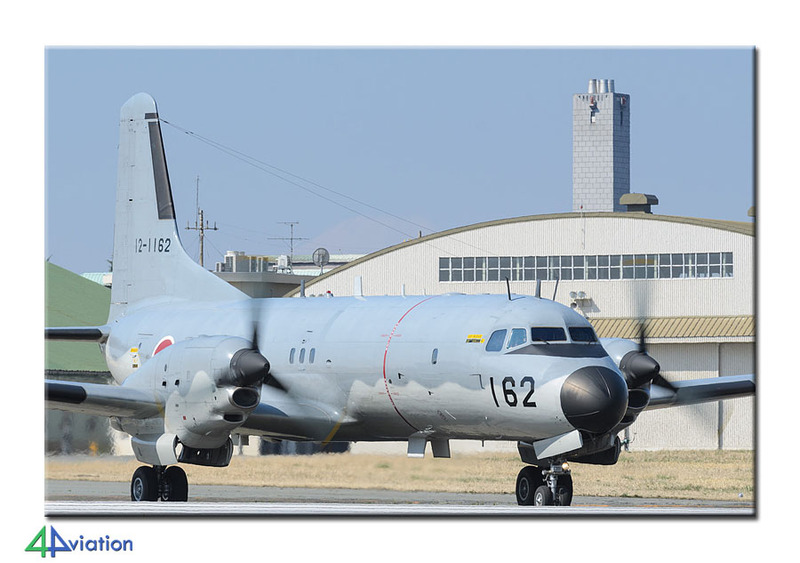 There was plenty of activity on the Tokushima platform (home to the Beech 90 trainers of the navy)… but not much flying was going on. 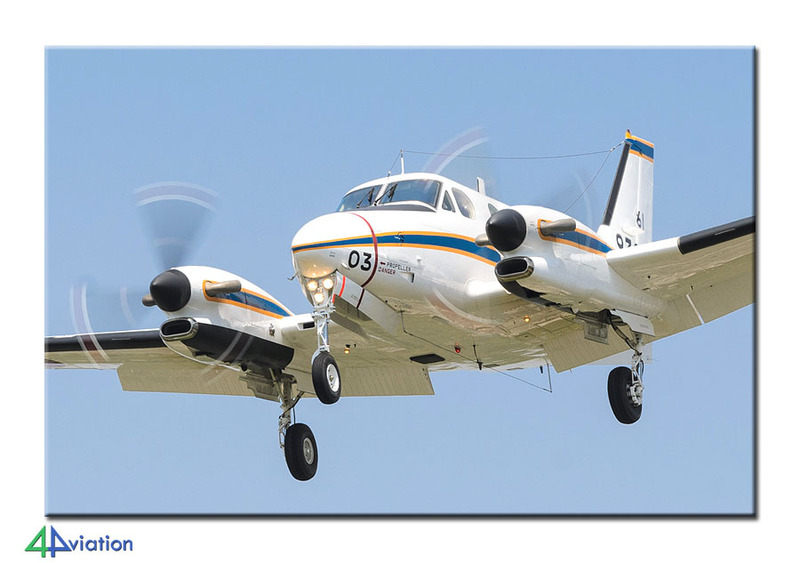 Around 10 o’clock the rain stopped and a YS-11 landed and passed in front of us and a single TC-90 decided to take to the air. With this place not delivering what we had hoped for we headed for our next destination. Komatsushima is not a large place but very accessible. 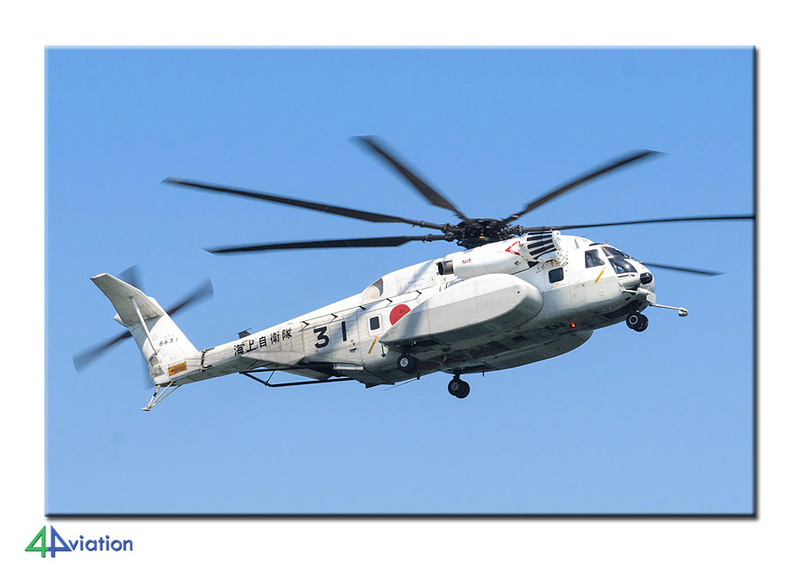 Especially from the beach you can take great photos of the SH-60 that are doing their practice rounds. And yes the sun was out again! Our presence was noticed on base apparently since there were at least 20 (!) people watching us from inside the fence, including a couple of high-ranking officers. Again… all were very polite and friendly but we were not supposed to stand underneath the departing choppers for our own safety of course. The next night was spent in the city centre of Hiroshima. Diner was great and fairly priced in a traditional posh-looking Japanese restaurant. 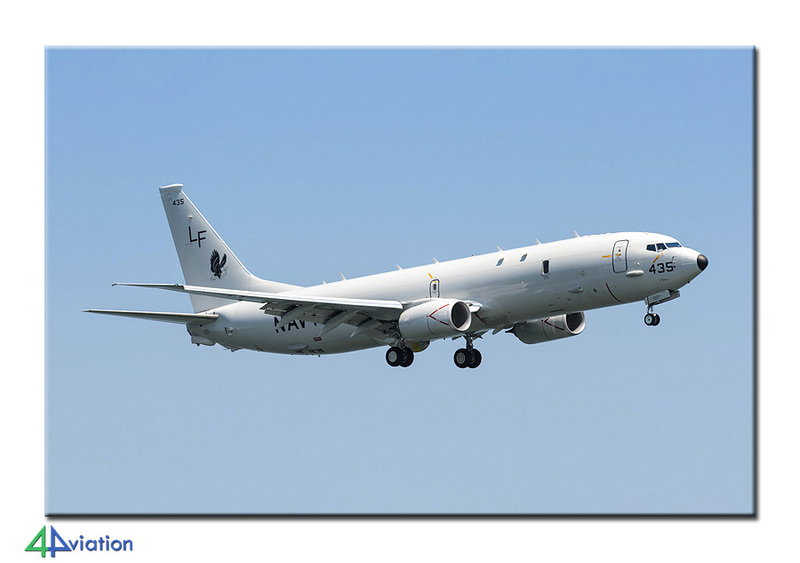 Originally Kanoya, the navy base in the South was scheduled for today (Sunday 20 April). 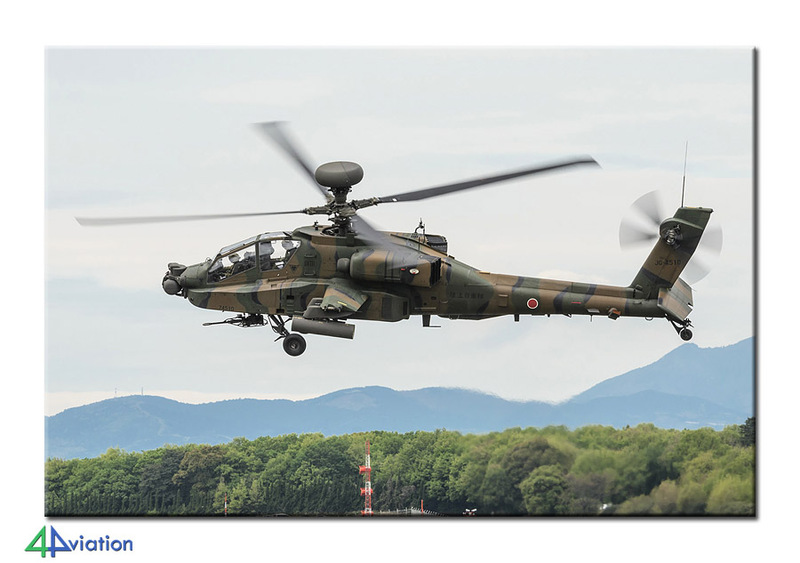 But, info was received from 4Aviation in the Netherlands that the army at Kumamoto / Takayubaru might have an open day. The weather wasn’t looking too good, grey and rain, and we were sent to a parking lot of what appeared to be a golf tournament first by the overenthusiastic parking assistants. But by the time we eventually ended up on the other side of the airport we saw that we made the right decision: the platform was full of choppers! We quickly went to the other side, to find out if we could enter without problems. That went as smooth as it could be. We could park close to the gate and we were more than welcome past that gate. The atmosphere was very relaxed with the armada of helicopters close to each other and ready for take-off. And that is exactly what they did, en masse. The only thing that was missing during the “Apocalypse Now” like helicopter assault was the Walküre music. After this assault and some solo-display part of the choppers landed right in front of us again. You can hardly imagine anything better. Not only the photographers were happy, serial wise there was no complaining either, a 100% score including the hangars. While still in our hotel on Monday 21 April it did not look very good outside and the local weather forecaster on TV was not promising a lot of good things for the day. 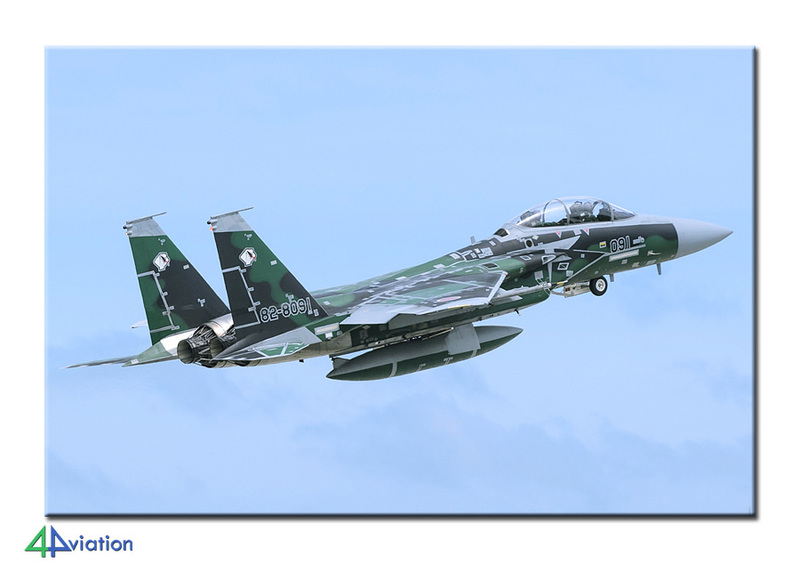 And this was when we were planning to be at Nyutabaru all day, another highlight of the tour; Phantoms and Eagles, including the very colourful “aggressors”. But when arriving at the air base it appeared to be dry. Even better; the sun was out at the right time every time! 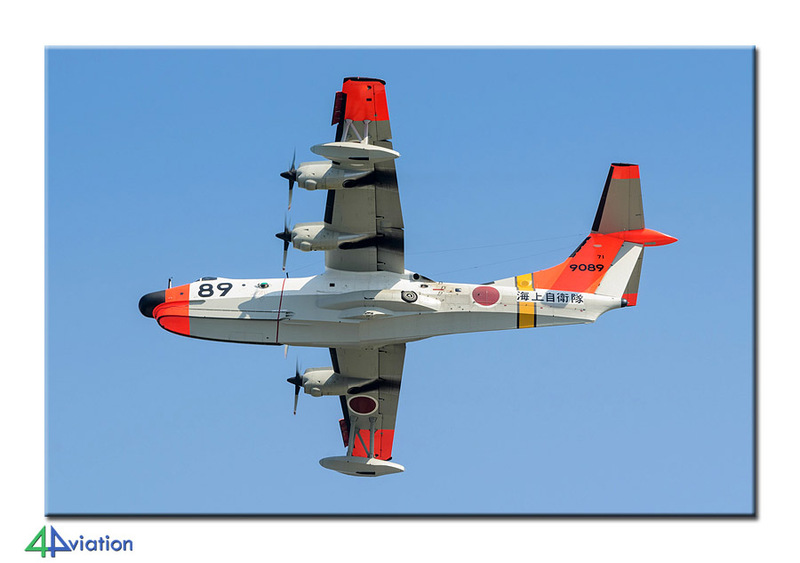 There goes the reliability of the Japanese weather service… They were flying very good and after some try-outs here and there everybody had ended up at his favourite spot and the step ladders were in use again! After 2 PM the clouds eventually beat the sun and that was our cue to pack up and leave. 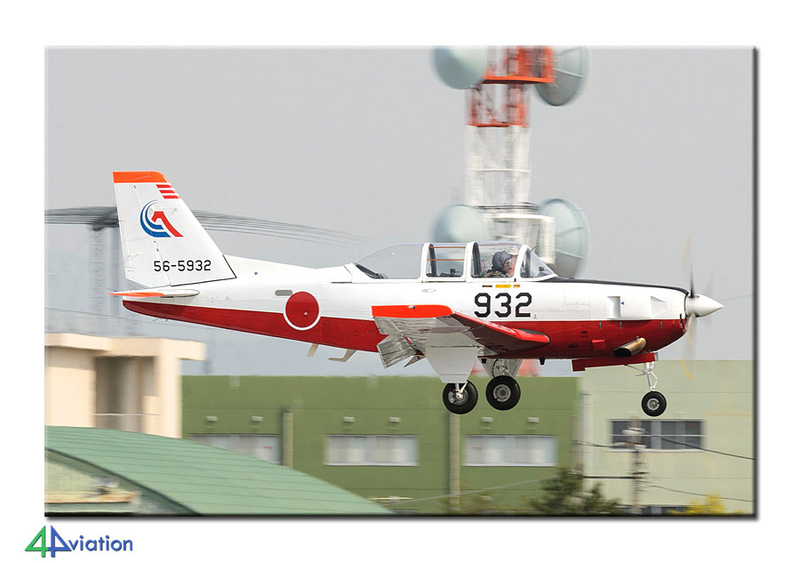 We stopped at the coffee place/shop near the runway threshold and a T-33 in the area before we headed back to Fukuoka. Two days earlier we already got a taste of their chaotic check-in procedure. Now it was even more curious. We could leave our two vans outside in front of the hotel (both the parking attendant and the service employee agreed). The tour guide was called later that night though with the request to move the two vans since it wasn’t allowed to park them there! Discussing in English is difficult so it took some time for them to understand that the vans would not be moving until the next morning. 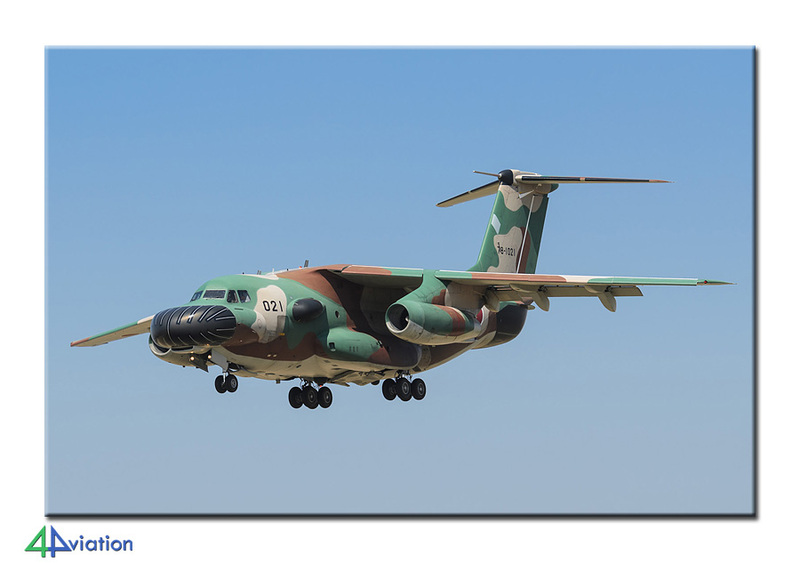 We had two air bases in mind for Tuesday 22 April. The second one was Tsuiki. 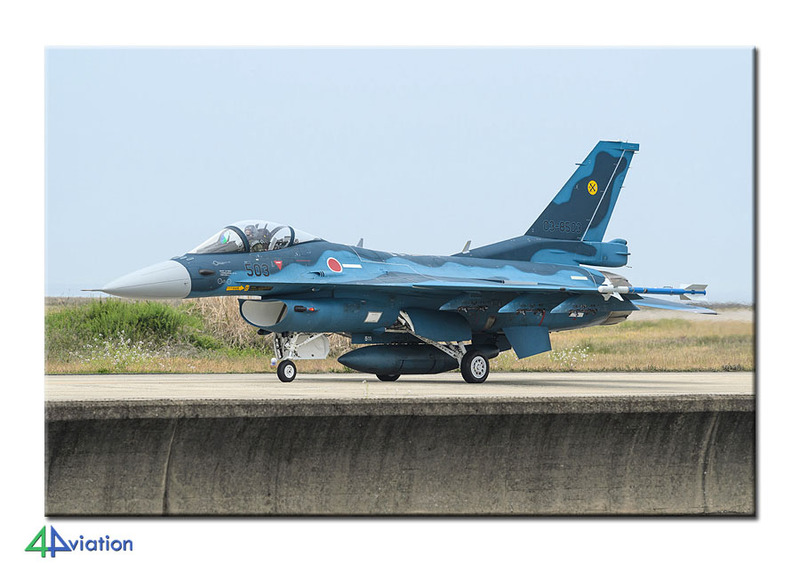 Tsuiki was appealing to all since we hadn’t seen a single F-2 (F-16 clone) yet. It looked like it was going to be a cloudy but dry day. According to the weather forecasters the last “bad weather” day of the trip. We first went to Ashiya. This is a difficult place since it is hard to see anything from this base (with its red and white T-4s) from the outside. 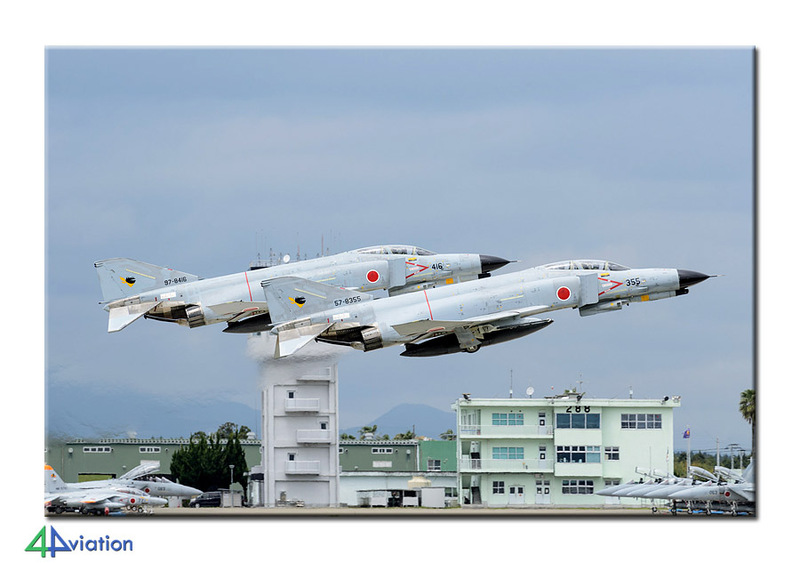 The photographers had to find a position on the parking lot of the nearby speedboat are annex pachinko place, hoping for a couple of T-4s approaching. We went up the viewing tower of the arena for the serials. 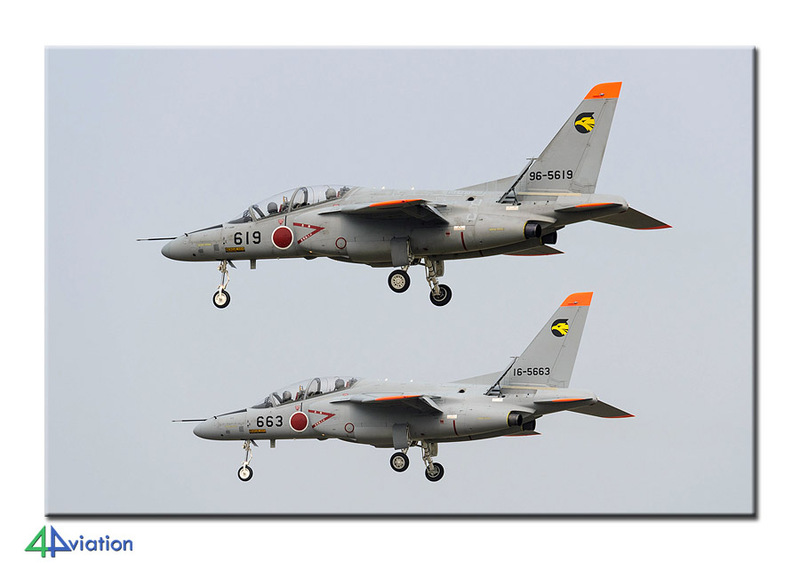 There was not a lot going on at Ashiya with only a couple of T-4s (repeatedly) approaching. We didn’t waste too much time here and went to Tsuiki. After our arrival there the sun was winning a little over the clouds, but only just. It did yield the characteristic Tsuiki shots though, with the quay wall at the bottom of each picture! An early rise on Thursday 24 April. We still had an hour or so to go before we ended up at the first base of today and it is not a punishment being early at Akeno. This Japanese army training base is always good for a lot of flying activities, lots of which ridiculously close to the fence. On our arrival there was already a lot of towing activity going on. The platforms were pretty full, with Blackhawks, Chinooks, Hueys, Cobra’s, OH-1s, OH-6s and the new Enstroms. All types fly like crazy, so never a dull moment here. 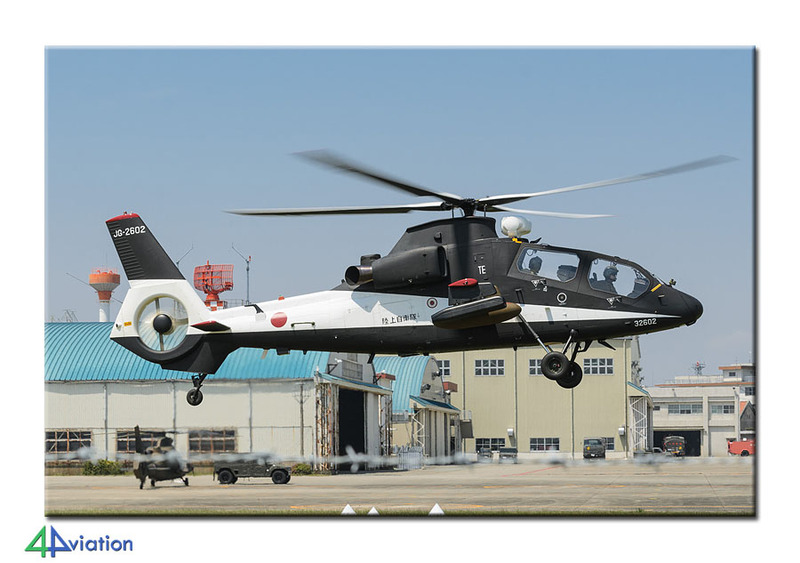 It therefore took some effort to get everybody in the vans again around midday when the black and white OH-1 prototype was about to fly. But, we had to get to the ferry in time. 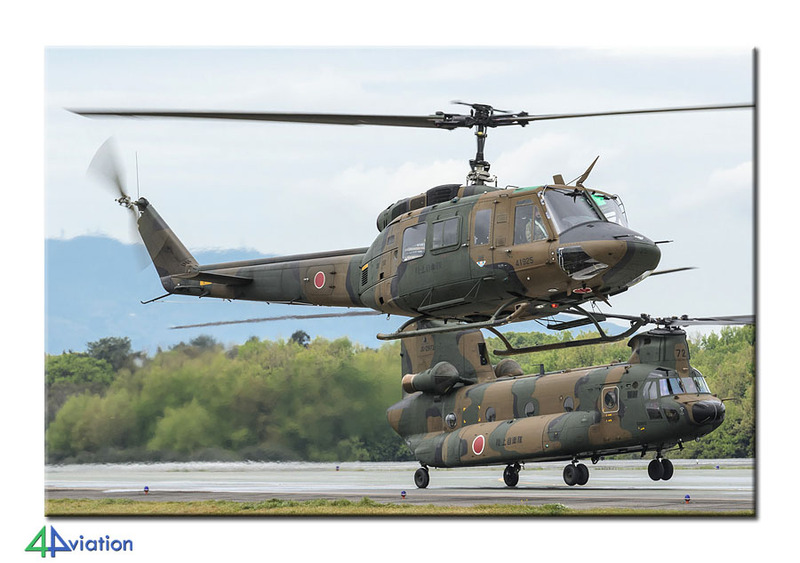 That ferry would save us a couple of hours of driving but you need to make sure not to miss its departure since we would then not be at Hamamatsu in time for the T-4s and the museum. The ride to the ferry was smooth, tickets were bought easily and we were able to drive on board in time. What followed was an hour of relaxing on deck in the sun while the Ise-wan ferry sailed between the islands. On the other side the stress level rose again as result of a broken down lorry and a related traffic jam. So it happened that we ended up at Hamamatsu relatively late, with just an hour left to visit the museum. While being past closing time and heading for the exit more or less a group picture had to be made. This time on our own request and for personal use. The Sabre on a pole in front of the museum was the best option for this and a group of enthusiastic foreigners is allowed to do so, despite closing time. It was hilarious! The schedule for Friday (25 April) was still up for discussion at the beginning of the trip. 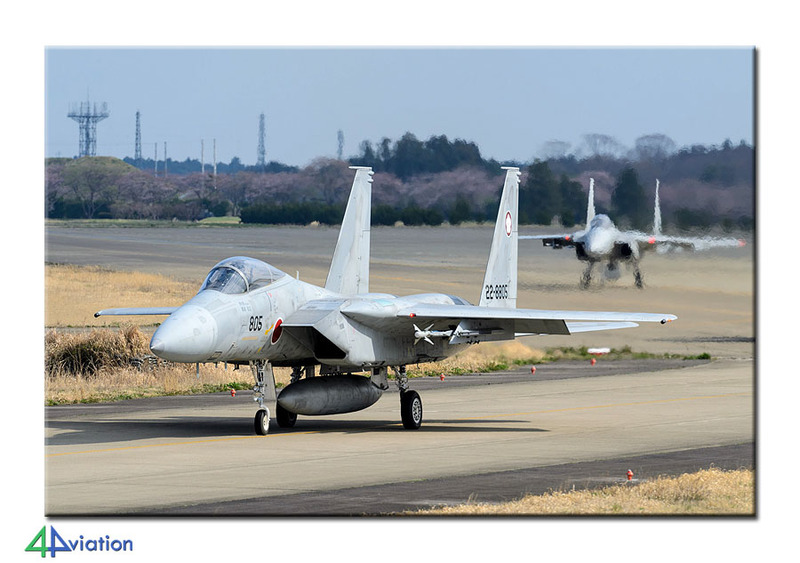 During the tour a democratic process led to the choice to spend the day at Atsugi. It was an interesting stay the week before and despite some votes in between for alternatives (Hyakuri again, or Tateyama and Kisarazu) the decision was for Atsugi in the end. Unfortunately the day was a bit different to that was expected. First problem was that the Japanese navigation let us down for the first time, resulting in the ride to Atsugi taking 2 hours, not 1. 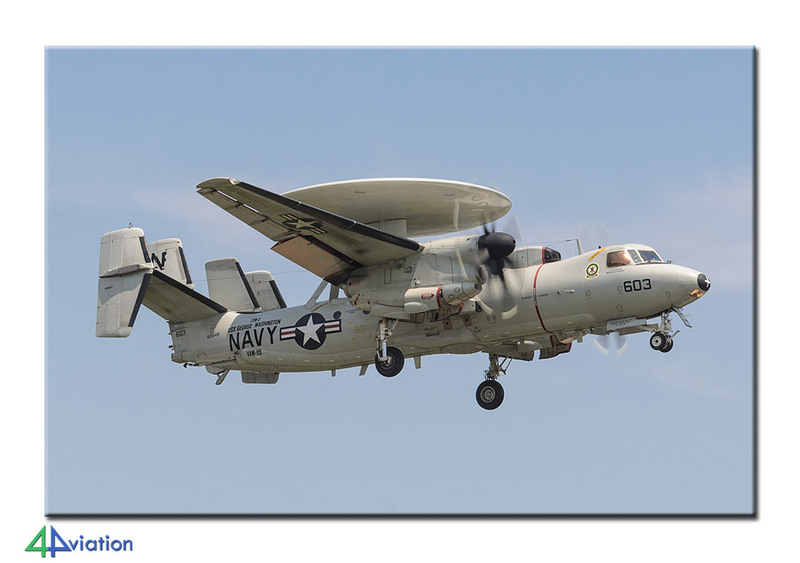 Second problem was that the US Navy was not very willing to send aircraft into the air after a small morning wave. The herds of Hornets didn’t show. Also no colourful Greyhound, but we did get a Hawkeye. By now it was also time to start thinking about the future of the stepladders. We were able to hand in five to local spotters. The up side of this day was that it took only 4 minutes to get to the hotel. The shortest ride in two weeks! And for the first (and last) time we were actually able to park one of the vans in the parking towers. You have to experience this once while in Japan! Saturday (26 April) was our last full day in Japan and the final ride in our two vans. Passing right through Tokya, using the highway but impressive nevertheless. Obviously we are at our hotel for the night, near Narita, too early to check in but we could drop our luggage there already. While two drivers took off to hand in the vans at the rental company the rest took the transfer bus to the airport for an afternoon of civil spotting or relaxing. While filling up the vans with fuel we had the opportunity to hand over the final two stepladders to the servant at the fuel station. On Sunday 27 April it was time to leave again, all good things come to an end. With one man missing (he chose to stay a couple of days extra on his own) we took the transfer bus to the airport, checked in and waited for KLM to take us home again. It was a long flight, fully in daylight conditions. After spending more than two weeks together as friends the goodbye was difficult and all agreed; “wish we were still driving around in Japan…”. With no exceptions all on the group had gotten more than expected, be it either photos, serials or from the country itself. What a (spotters) country!